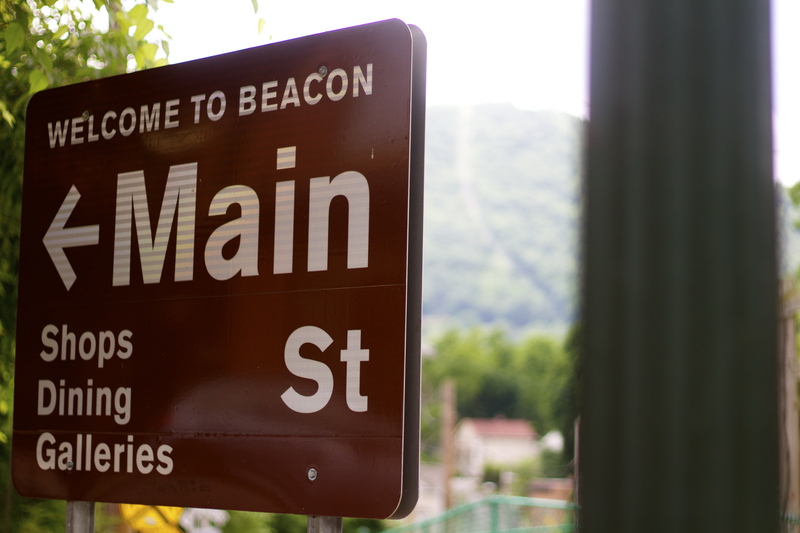 Mountains, music venues and modern art can all be found in Beacon, along with a cross section of “distinctive” residents. Wherever you end up hanging out, just tell them Duval sent you… well, nearly wherever. Up until about 10 years ago, Beacon, New York, a small city just an hour north of Manhattan, was verboten. A city overrun by drugs, prostitution and crooked cops. Your classic booming manufacturing town (once known as “The Hat Making Capital of the World” in the 1800s), broken by the economic downturn of the 1970s. However, in 2004, the arrival of the prolific Dia Art Museum gave the town its second wind. Drawing artists searching for affordable studio space, and creative professionals looking to escape the grind of the city, Beacon has enjoyed a decade long revival which has culminated in The New York Times calling it, “Brooklyn North.” For better or worse. But what really makes Beacon special is the charm of its odd cross section of residents. Where many places affected by the gentrification wave usually push out its original inhabitants, Beacon has managed to retain a good amount of its diversity – for now. Resident “townies” who’ve been here for generations, strange wandering pseudo philosophers, artists and idealistic young politicians create the unique demographic that gives this town its distinctive character. So, get up here now while its still interesting – before the entire place is filled with artisanal cup cake and soda syrup purveyors. 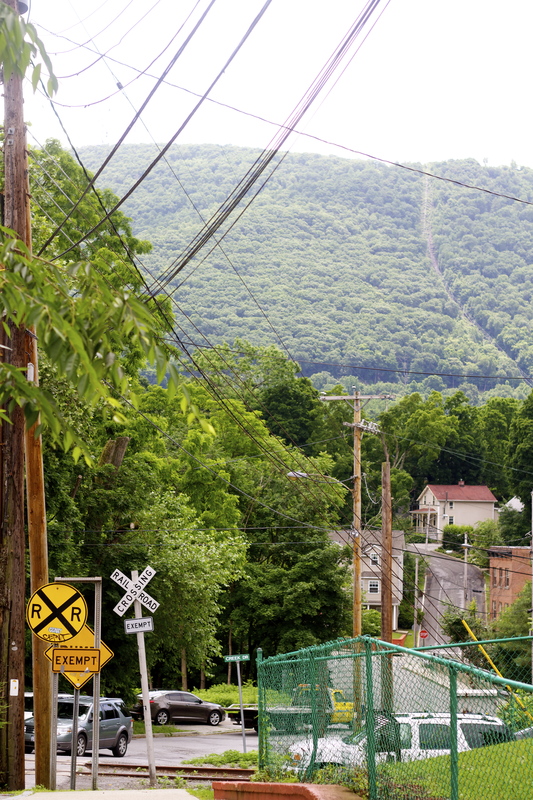 The first thing that probably catches anyone’s eye when they arrive in Beacon is the titular mountain that looms in the distance towards the end of Main Street. Accessible via two paths, one catering towards foot traffic and the other towards Red Dawn Wolverine’s inspired off-road enthusiasts, the mountain provides a good start-of-the-day adventure. Once you reach the top of Mount Beacon, you’ll find the massive steel gears of an enormous pulley system for the incline railway that was once used to draw visitors up the mountain in the early 20th century. Also, with some exploration, you’ll find the long abandoned 1920s era casino that drew Manhattan’s elite for some Great Gatsby styled hedonism. At the summit these days though, it’s mostly yuppies, hippies and local underage kids passively drinking 40s. Utopia. 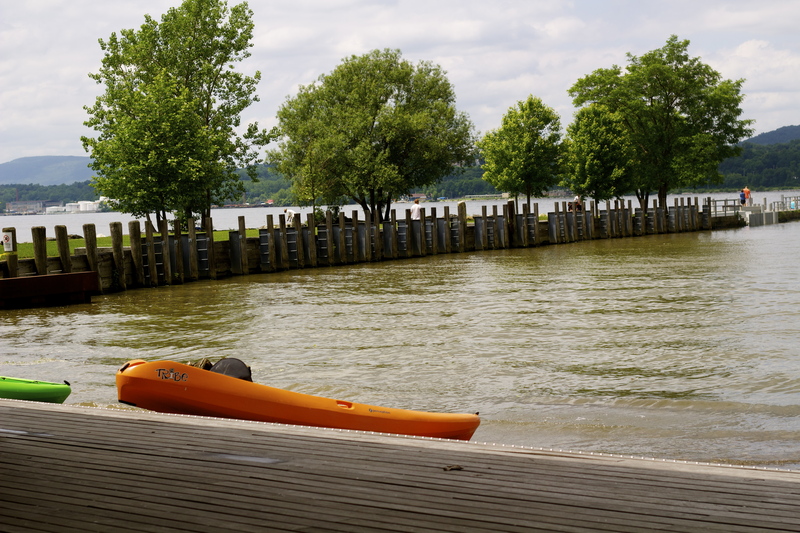 However, if hiking isn’t your thing, there’s the recently redeveloped river front park, Long Dock. 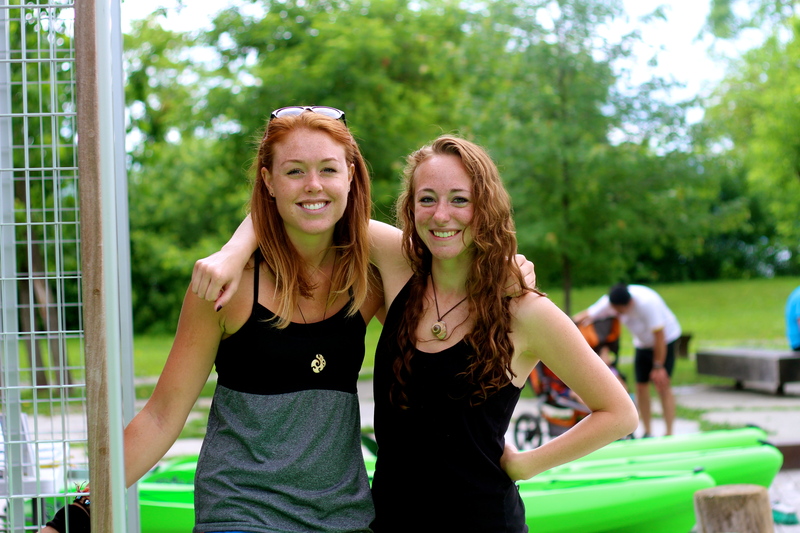 There, you can rent kayaks, canoes and paddle boards to take out for an afternoon in the sun. Just reach out to Mountain Tops Outfitters on Main Street if you’re going during the week and they’ll have someone come down to help you out. Kayak tours and rentals available from Mountain Tops Outfitters. And of course, there is the DIA Art Museum. 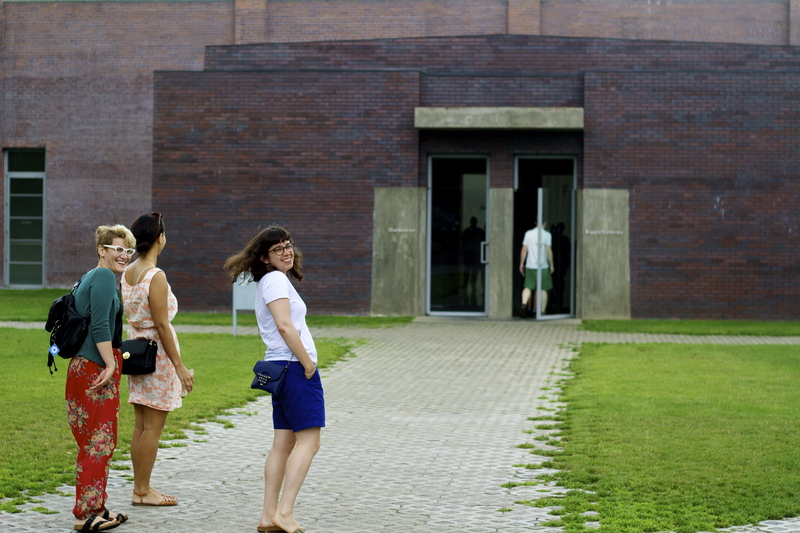 Formerly a Nabisco box printing factory, it now houses the artwork from some of the world’s most esteemed modern artists including Louise Lawler, Max Neuhaus and Richard Serra. None of whom I’m familiar with or whose work I could pick out from an Art History 101 textbook, but it’s all incredibly interesting to look at. Even if you’re not stoned. At this point though, you’ll have probably burnt enough calories to sustain a famished third world nation, but no worry, there are plenty of restaurants to replenish you. 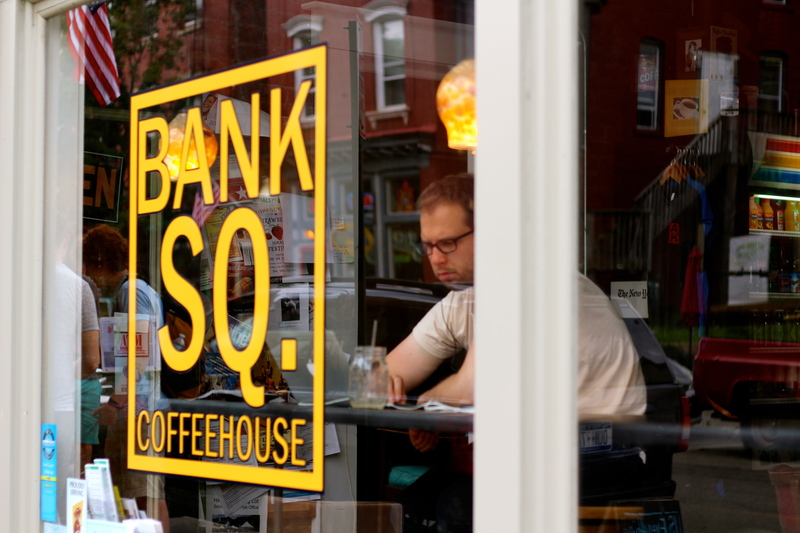 First, get yourself up the hill from the train station and grab a coffee at Bank Square. If Harry or Alex are working, tell them Duval sent you. 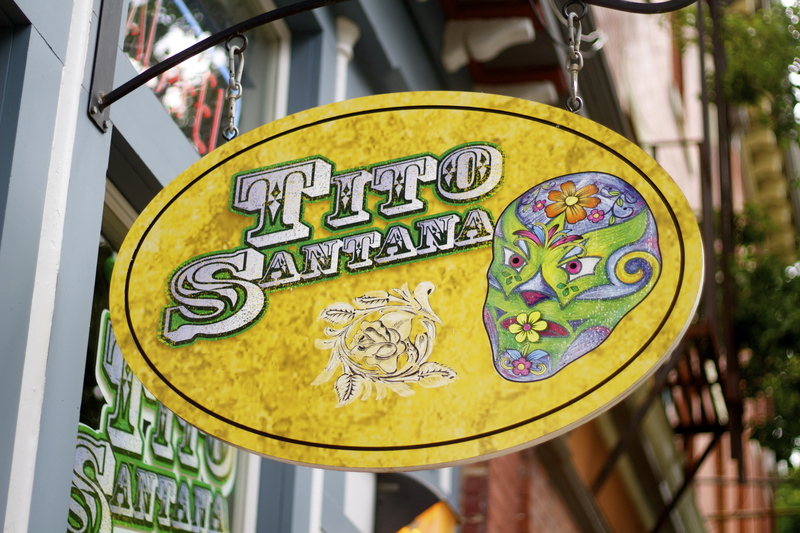 Then, dart across the street to Tito Santana for an awesome catfish taco. If it’s Tuesday, they’ll only set you back two bucks. After that, walk halfway down main street to Max’s on Main. You’ll probably be greeted by one of the most accommodating bar owners in town, Ritchie Kaplan or his son, Jesse, one of the finest bartenders in the North. Try to catch him on “Big Thursday” and have an entree or a few cocktails there. If you order a Pina Colada, again, tell them Duval sent you and they won’t look at you like this. Once you’re fed and maybe have a decent buzz going, I’d drift further down Main Street to some of the vintage clothing and antique shops. Once of them used to be a coffee shop I ran. Into bankruptcy. Can you guess which one? Max’s on Main, 246 Main Street. The finest Pina Colada in town. The interesting thing about Beacon is that, for a small town, there are a ton of places to drink – yet no place to buy underwear. That said, when evening libations are required, there are generally two places you’d want to go if you’re a Beacon virgin. The first is Quinn’s, a former iconic breakfast spot turned indie music venue. They serve sake, whiskey and have a solid selection of beer. They also feature live music most nights of the week and pull emerging local talent and established touring acts. Don’t tell them Duval sent you. They hate me there. Long story. The second option is Dogwood, which could be described as Quinn’s older brother. It’s at the very end of Main Street, just past a giant hotel/event space/lounge/restaurant called The Roundhouse. (Stay away from there. Or if you do, just go to the lounge). Dogwood is more of a drinking spot with a decent amount of seats, if you have a larger party. Just avoid the Australian bartender. 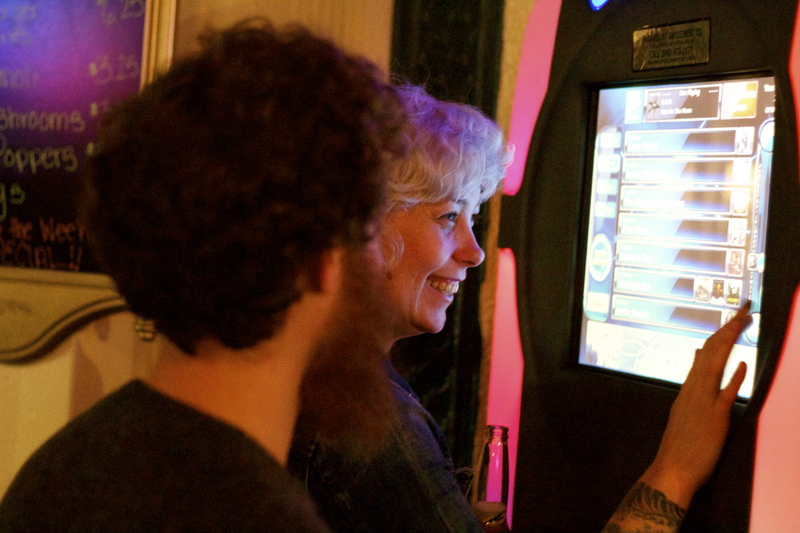 Added bonus: Joe’s Irish Pub has a jukebox. But those are the “hip” places. Spots where you can stand around with a can of PBR with apathetic ironists not having a conversation. If you’re looking for a real night out with the aforementioned distinctive “characters” of Beacon, you’ll need to dig deeper. This is why I recommend my personal favorite bar and a place where I host a comedy open mic – Joe’s Irish Pub at 455 Main Street. It may not have the most exhaustive craft beer selection, or bartenders with bow ties, but the drinks are cheap and it has a pool table. They’ll take care of you. Local resident Daniel Fiege, a freelance web developer and community organizer, has at 28, lived in Beacon most of his life. Twenty five years. His main love for his hometown is, “the air quality” but laments the certain degree of, “separatism between residents.” His favorite venue is Quinn’s because of their weekly Monday night jazz shows. He also appreciates that, “The water [in Beacon] is not fluoridated.” He’s a local committed to preserving our precious bodily fluids. For more on NYC check out our long weekend guide. Whilst we also suggest you witness the clash of Mr. Culpepper and our nightlife section, in which Duval leads us on a merry bar hop around Williamsburg. It’s great to see big citys’ neighboring towns being showcased like this. 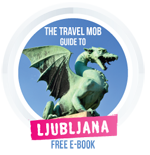 It gives you a great idea of where to head to make more of your city break, and Beacon looks to have a few hidden gems. 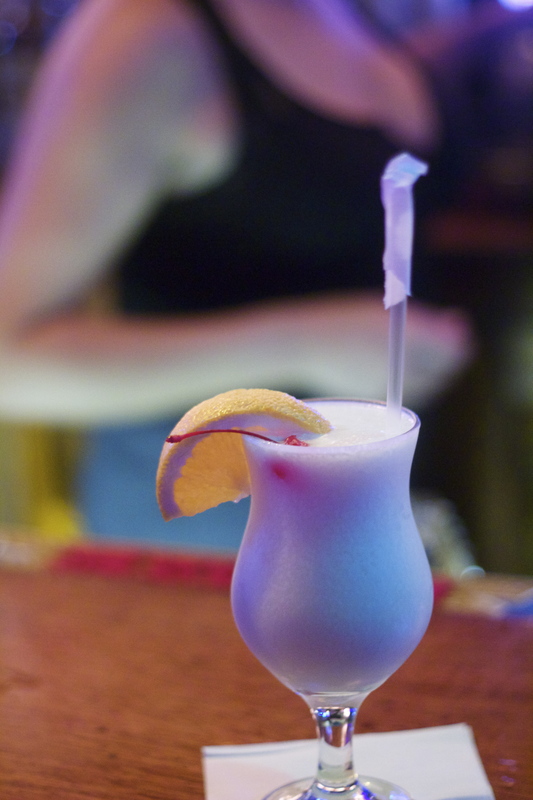 Let me at that Pina Colada! 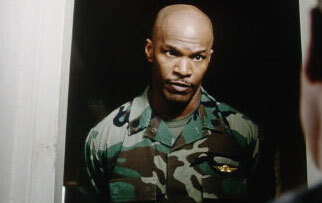 Duval Culpepper is a vagabond writer, comedian and actor from NYC. He loves the road and meeting people who challenge the status quo. Travel can never get strange enough for him.